With bitcoin becoming more mainstream, it makes a lot of sense for nonprofits to learn more about the cryptocurrency. They should not only investigate the benefits of accepting bitcoin donations, but also understand how to simplify the donation process. Business writer Alice Truong says bitcoin is growing in popularity but there was a time not so long ago when no one wanted the cryptocurrency — even when the coins were being given away. Since then, however, Bitcoin100 has gone on to donate tens of thousands of dollars to more than 100 charities, signalling a change in the times, says Tom Parfitt at the University of Richmond, Virginia. In his article, he offers advice as to how nonprofit managers can accept bitcoin and why they should. Parfitt says most people that give do so for tax breaks and invariably at tax time rush to donate even to a charity that does not necessarily resonate with their beliefs. 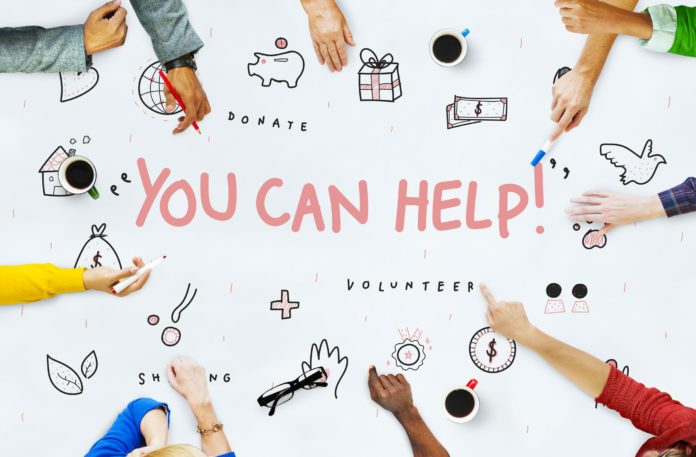 Donors with bitcoins will donate to nonprofits that make the process quick and easy and, in turn, those nonprofit organizations will remain competitive in the shift towards virtual currency donations. Ettore Rossetti at Save the Children says going digital keeps the nonprofit relevant. “We don’t only want to be your grandmother’s charity, we want to be your grandchild’s charity. One way to do that is to accept Bitcoin,” he explains. 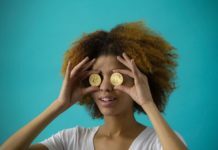 It’s not just nonprofits, including the American Red Cross and Greenpeace, that have adopted cryptocurrency donation policies. Political economist Marc Chandler, author of Political Economy of Tomorrow, tells the story of the Jamaican bobsledding team. They had qualified for the 2014 Sochi Olympic Games, but lacked resources necessary for training, equipment and travel. They crowdfunded in the form of digital currency Dogecoin, then converted that first into bitcoins and next into US dollars and made it to the Olympics. Monetary economist and founding director at Bitcoin Foundation, Jon Matonis, covered the WikiLeaks and bitcoin story back in 2012. He described how after the release of secret US diplomatic cables in November 2010, the Bank of America, VISA, MasterCard, PayPal and Western Union blocked donations to the international nonprofit media organization. 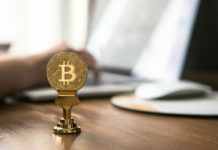 Joe Garecht at the Fundraising Authority says a significant number of nonprofits are accepting bitcoin donations, and that companies such as Coinbase and BitPay are making it easier for them to accept bitcoin donations. Coinbase, for instance gives nonprofits their first $1 million in donations without charging them a processing fee and it converts the the donations into other currencies. BitPay, on the other hand, doesn’t charge any fees for nonprofits. Visit Coinbase or BitPay to sign up for bitcoin processing. Communicate to your donor base you now accept bitcoin donations. 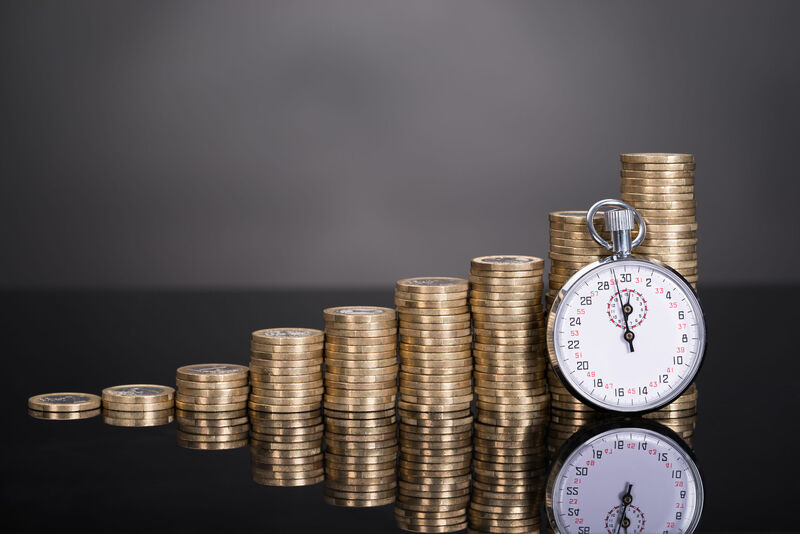 Stephen Jackson and Wes Holing at Techsoup writes that in addition to the fee waiver, cryptocurrency donations benefit from speed. They cite disaster relief as one example of when timeliness of instant transfers can be of value to a charity, but also warn that the conversion time of bitcoins to dollars needs to be factored into the equation. In his article at Nonprofit Quarterly, Jim Schaffer explains that the IRS classifies virtual currency as property. Nonprofits need to classify bitcoin donations as non-cash gifts, and not assign them value. It is the donor’s responsibility to document the value of the donation. 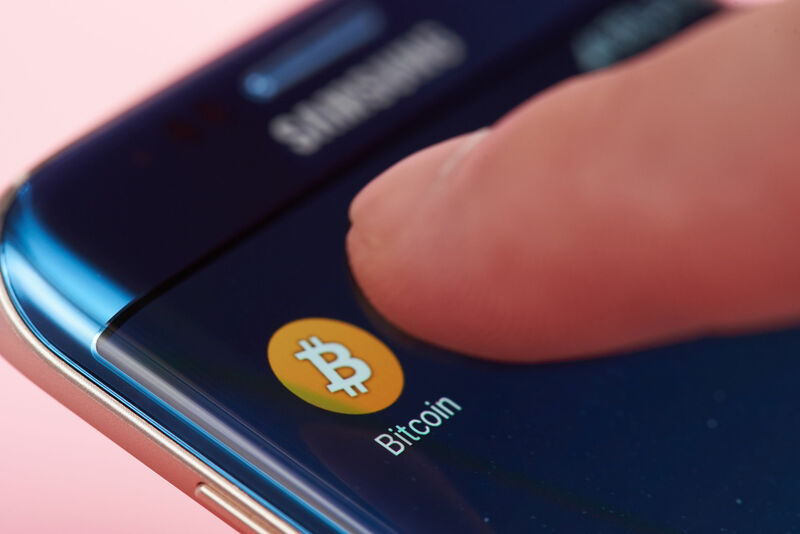 However, the Financial Accounting Standards Board has not offered guidance on how to classify bitcoin for financial reporting purposes, although deliberations continue. Before accepting bitcoin donations, Schaffer advises nonprofits to consult knowledgeable tax professionals. Volatility: In February 2018, bitcoin value bounced around with weekly returns of -10.4 percent and -6.1 percent followed by an increase just over 29 percent and then another drop of nearly 12 percent. A way to work around the volatility of cryptocurrencies is for nonprofits to convert donations to cash as they receive them. The IRS is watching cryptocurrencies carefully, and there is no telling whether over the long-term this could dissuade crypto investors, rendering them unreliable to nonprofits as donors. 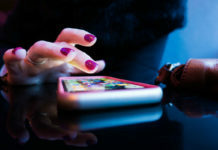 Brand strategist Sarah Williams at 816 New York says that accepting bitcoin is a perfect opportunity to get potential donors talking about your nonprofit. The message is you’re forward-thinking and bold. And depending on your organizational ethos, bitcoin might be the perfect medium to accept donations. A nonprofit “tied to freedom-related or Libertarian ideals” is a good example of this, Williams writes. She cites BitGive as a nonprofit that understands bitcoin and the benefits of blockchain technology. It not only accepts bitcoin donations, but as crypto/blockchain journalist Laura Shin notes, uses the blockchain-based donation platform GiveTrack, allowing donors to follow the donation progress. Nonprofit consultants C.J. Orr and Ali Hussain at Orr Associates recommend identifying bitcoin investors, who might become donors, by first researching cryptocurrency, blockchain and mining companies to come up with names, and then sifting those prospects through a donor analysis software program. They recommend incorporating bitcoin into all marketing materials, and staying up to date with what crypto experts are saying. The actual process of accepting bitcoin payments is simple, Orr and Hussain explain: a matter of linking a Quick Response (QR) code to a bitcoin address. The QR code, scanned in barcode form, is generated when you set up your bitcoin wallet. 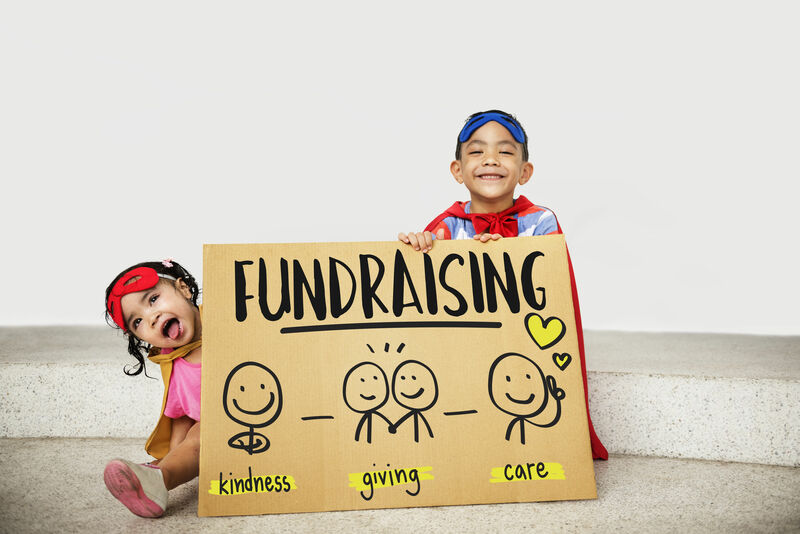 Caitlin Hotchkiss at FrontStream says nonprofits can also list their static wallet number on their donation page, and donors can choose to give anonymously if they don’t wish to receive a tax receipt or recognition for their gift.